Buying trendy home decorating gifts doesn’t have to be expensive. Most of these home gift ideas are under 30 dollars, the most expensive being $75. And even if you add these gift ideas with candles or some food items, you can make an impressive gift for anyone for under 50 bucks. This Silver Branch Candleholder ($28) from Crate and Barrel makes a wonderful gift for almost any home. It has the trendy tree branch design, and it goes well both in traditional and modern homes. Add candles and your gift is ready! 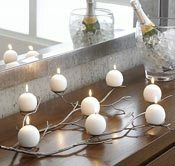 I love the round ball candles on it like pictured, but inexpensive tea candles work as well. The candle holder is pretty large making it look even more expensive than it is. Enchanted forrest pictures adorn the Iittala Satumetsä plates designed by Klaus Haapaniemi for Iittala of Finland. 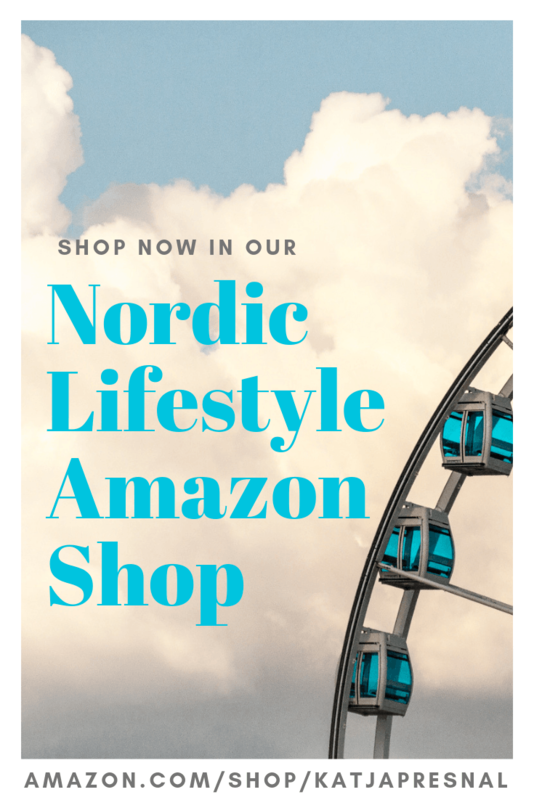 The salad plates are $27.50 and dinner plates $40 each and currently Unicahome is offering 20% off all Iittala orders over $100 and you can get a real deal on this dinnerware collection. Iittala dinnerware is very high quality and this is a set that will easily turn into family heirloom and you can collect it a piece by piece. Owls have been trendy decorating element for a few years now and seems like the trend is just continuing. 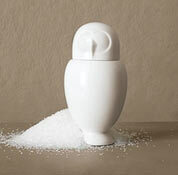 This white owl sugar shaker ($14) is a fun and inexpensive gift from West Elm. I love the simple owl design, it’s a perfect functional design object especially for apartment living where you might not have as much space for decorative objects. It also makes a great teacher’s gift. Sure, reindeer usually takes the spotlight during Christmas time, but try something that goes well around the year – moose. Great design comes in all shapes, also in moose shape like this cool and inexpensive bowl from Scandinavia. Fill the Sagaform Moose Bowl ($25) with candy and it makes a fun gift for anyone. 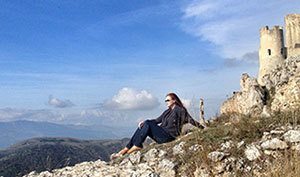 Harry Allen has so many great products and seems like they are everywhere. Now you can have your nuts and eat them too. This Harry Allen Almond Bowl in White ($75) is a great gift for someone who has a good humor and loves design. It also comes in gold, but matte white is very trendy in decorative items – and at the same time more timeless. 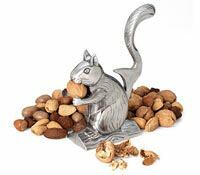 Classic squirrel nutcracker is one of the “it” items this year, and it makes a great Holiday gift. Lift his tail and add a nut in his mouth and he cracks it for you when you push the tail back down. The squirrel nutcracker is $21.95 from Fishs Eddy. And don’t forget the nuts!